Most money lending institutions have access to the borrower’s credit history. Consumer credit agencies usually collect this information. The essence of the data is to provide the lender with an insight of what to expect once they lend money to you. With the report, the financial institution reviews how you have been paying other loans in the past. If your history is good, the chances of receiving the loan increase. There are some cases where a business may be stuck in debt yet it wants to borrow more money. In such an event, the borrower is tasked with improving their credit history to ensure that they stand a good chance of obtaining the loan. One of the means of achieving this is finding ways of servicing the existing loans at a swift pace to improve the borrower’s reputation. No lender will give their money to a business that doesn’t have a reasonable promise of repaying the debt. Cash flow is how the business’s expenditures balance with the incomes. Good cash flow is an indicator of a significant ability to offset the loan once it is given. Some of the main issues attached to a business’s cash flow include existing loans that have proven difficult to settle. In such a position, it is imperative for the firm to renegotiate with the provider on a more extended repayment period. This will translate to lesser installments, and thus the cash flow will improve. Invoice factoring is another means of improving the company’s cash flow. If your customers are taking so long to pay, you can get an advance payment which is part of the amount receivable from the service. Besides, invoice financing will help your company ensure that outstanding money is received within a shorter period than when the company would have waited for the buyers to pay. 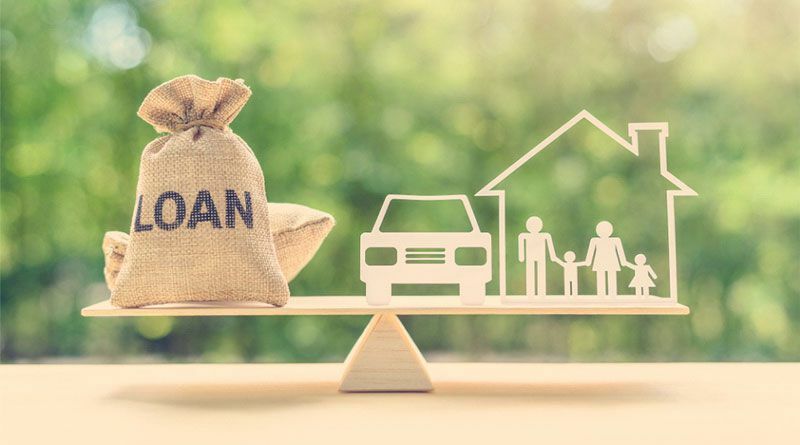 Most long term secured loan providers require the borrower’s to have a guarantee that exceeds the value of the amount that they intend to borrow. This is to ensure that in case of the firm defaults, the lender can liquidate the collateral to obtain their money back. As a borrower, you need to have a guarantee that you are ready to lose if things go wrong. Also, it is imperative that the borrower attaches a collateral item that the company can do without in case the lender auctions it. In a nutshell, obtaining a loan from a reputable lending institution is easy, especially if you apply the above tips. Also, it is advisable to borrow only when you require the money. For example, it is wrong to borrow money then use a portion of it to increase the employees’ salaries. Instead, borrowed funds should be directed towards other useful areas that will generate more money to the company.